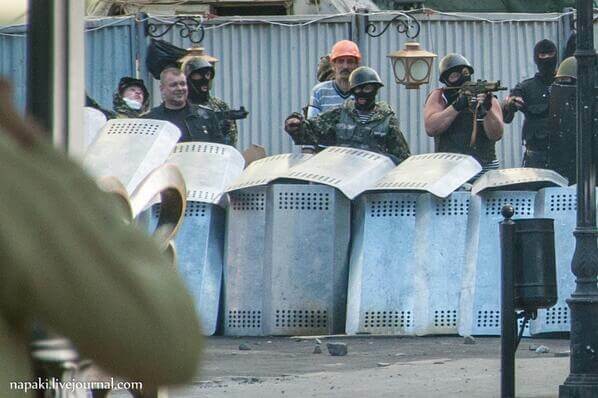 #Ukraine’s young men have now faced guns with stones, molotov cockails, and WON!!! in both Kyiv and Odesa. Humbled. Awed. Proud to be Ukie. The things our boys faced in Kyiv and Odesa. I am humbled by their courage and sacrifice. So proud to be Ukrainian.